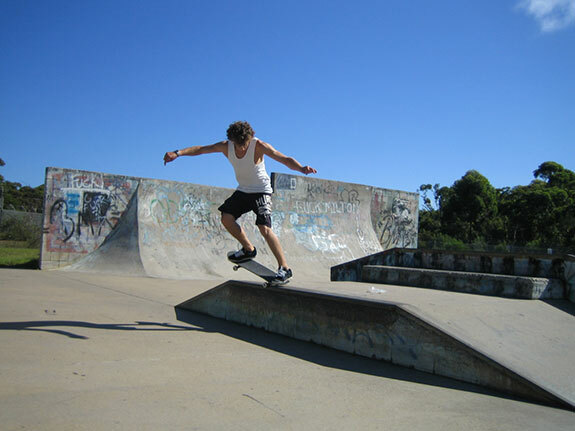 Simon skated for us around 2002. 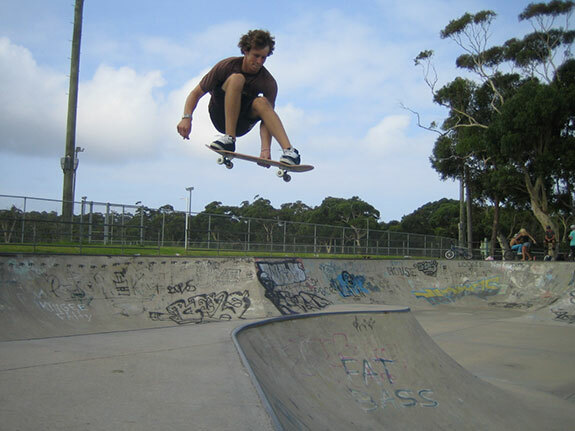 He is a local Ulladulla skater. 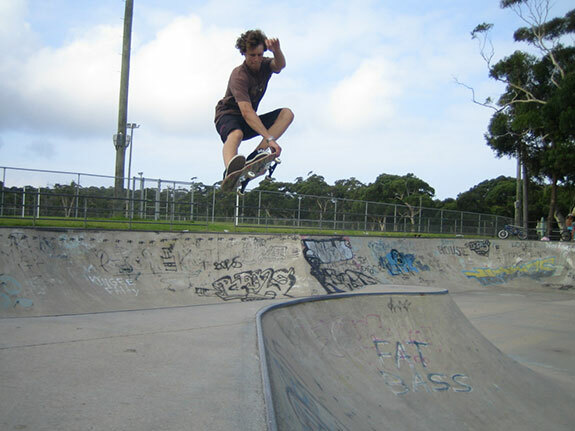 Simon is a very tech street skater, but busts out big at our local.